Facebook is down for some users and no it’s not hackers. The popular social networking site has witnessed an unusual outage where some users are being prevented from accessing their accounts. 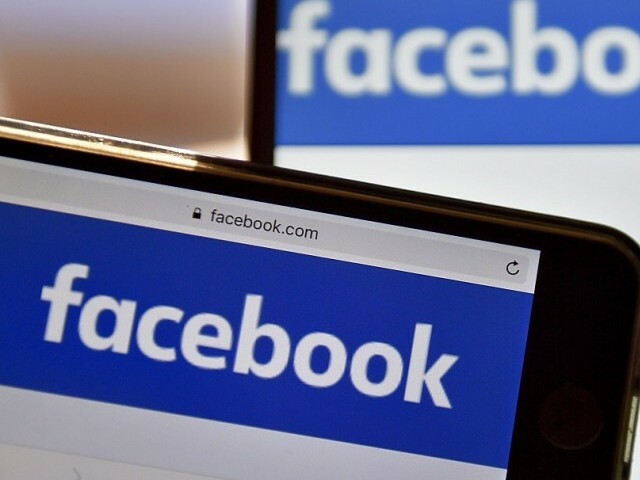 Apparently the issue is related to problem in key parts of the website’s infrastructure causing some to be locked out of their Facebook accounts. The glitch has also been causing some users to see strange messages such as telling them that all of their messages have been deleted for being spam. What’s more concerning is that some messages seem to suggest that user accounts have been hacked and that their passwords have been changed by Facebook to secure their information. Facebook, however, was quick to assure users that the problem was a technical error on the company’s end and did not represent a security threat. “Earlier today [Saturday] an error in one of our systems designed to help prevent suspicious account access sent a small set of people to our account recovery flow unnecessarily,” explained the spokesperson. “We have fixed the issue and are in the process of clearing the affected accounts from this recovery flow,” confirmed a Facebook spokesperson. The problem seems to be affecting users worldwide particularly in Europe.